Party leader, Grenville Phillips II. 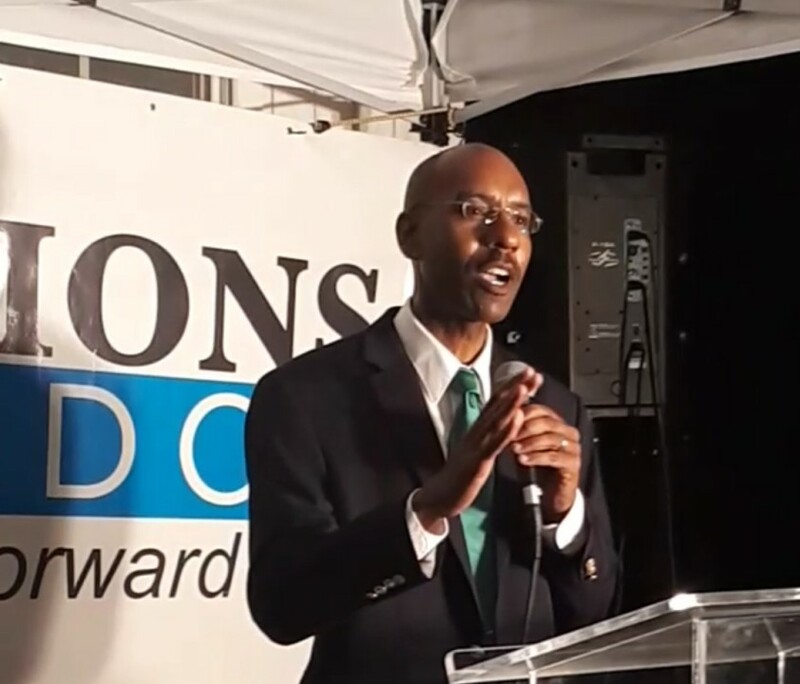 Solutions Barbados (SB) has weighed in on the debate of whether or not Barbados needs to seek the assistance of the International Monetary Fund (IMF) in order to stabilize the failing economy, saying this would be the "worst option" for the country. This view was expressed by party leader, Grenville Phillips during a spot meeting in Bush Hall on Friday night in support of their youngest candidate, Kemar Stuart, who is contesting a seat in the St. Michael North East constituency. Phillips said if Barbadians wants a glimpse of how an IMF program will affect the country, they just have to look to Guyana. "People used to leave Barbados and go to Guyana and work for a few years then come back to Barbados and build a house. Guyana was a rich place and in one single year with the IMF, it became one of the poorest Caribbean countries. We do not need that for Barbados." Phillips said the time has long since passed for Barbados to consider going to the IMF when many still had savings to "cushion the austerity measures" which would normally be part of an IMF program. 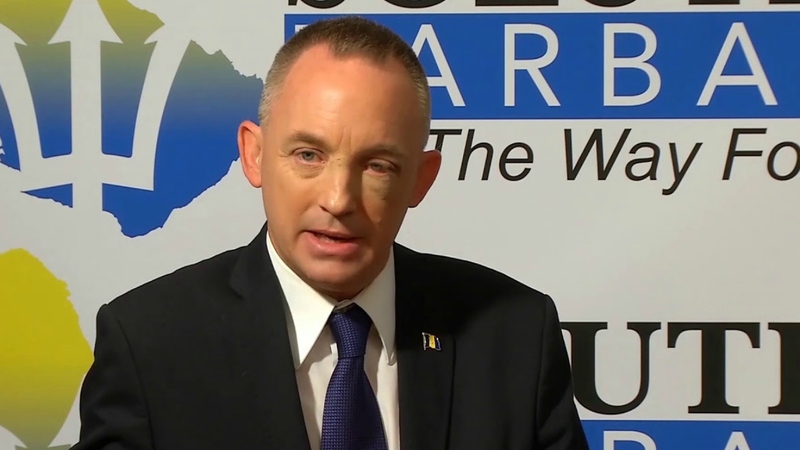 "To do so now, after most of our savings have gone through high taxation, it is unconscionable for anyone to consider going to the IMF," Phillips told party supporters. 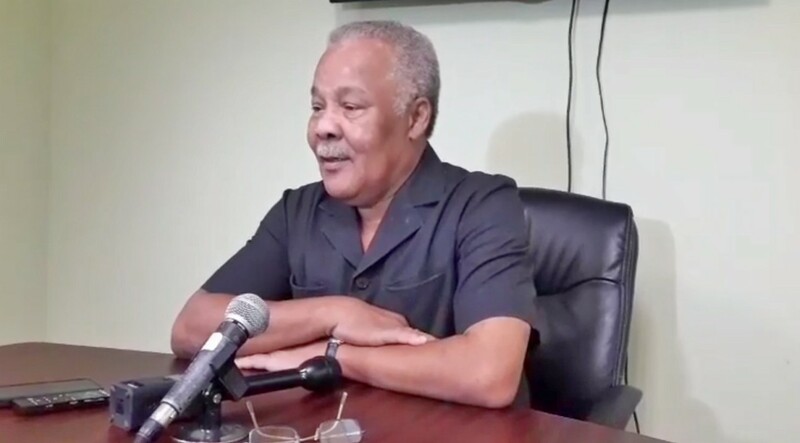 Candidate for St. Michael South, Paul Gibson echoed similar sentiments to that of Phillips, predicting that if the country does sign on for an IMF assisted program, public sector layoffs could number in the thousands. 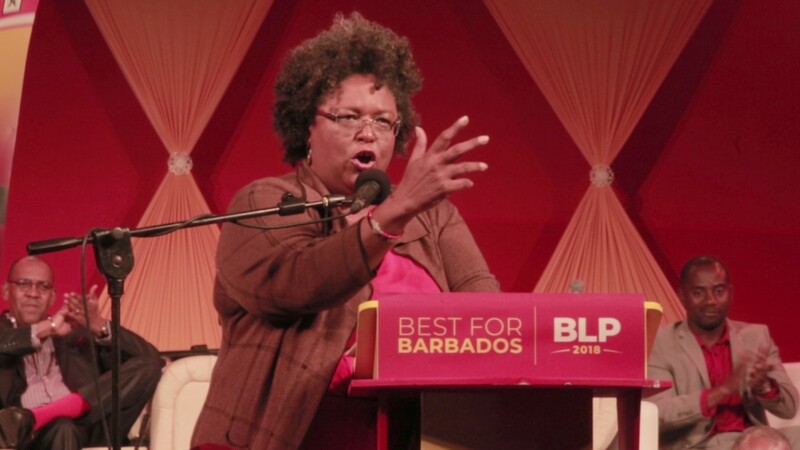 "When Barbadians go to the IMF, they are going to lay-off between 7,000 and 10,000 people. It is not a joke." Drawing reference from Jamaica, Gibson said that country suffered greatly under an IMF program, having their dollar devalued. He said Barbadians should realize that there is no "power of negotiation" with the IMF as they have been led to believe.